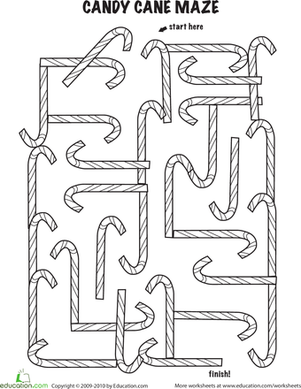 This printable holiday maze is sure to get your kindergartener in the Christmas spirit. 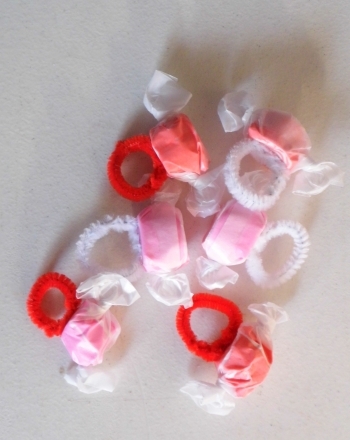 After she's solved the maze, she can colour the candy canes and even cut them out to use in another project. 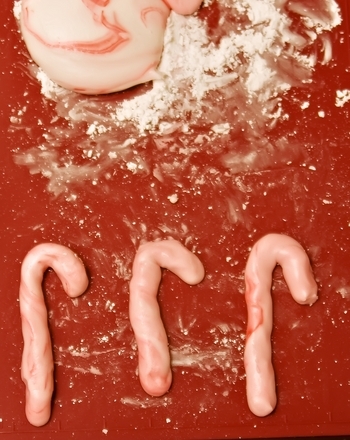 From snake to candy cane, kids follow the long a sound to find their way to the end of the maze. The rabbit is lost and needs to some help getting to her garden! Follow the squares to find the path. Your child will practise counting and connect the dots to create his own coloring page, perfect for Christmas! He's hungry and looking for candy, can you help him through the maze? 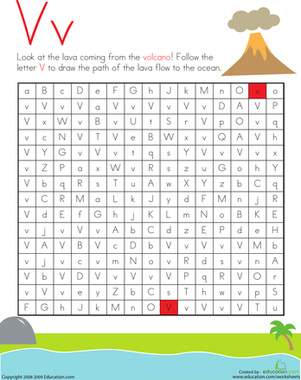 Kids follow the lava flow from a volcano to the ocean by following V's in the letter maze on this year one reading worksheet. 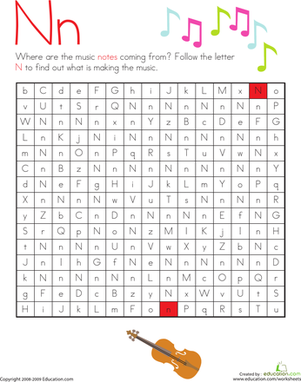 Kids follow the N's to draw a path from the notes to the violin in the letter maze on this year one reading worksheet.